reCharge ushers in a new era of book lights, changing the way book lovers read everywhere. 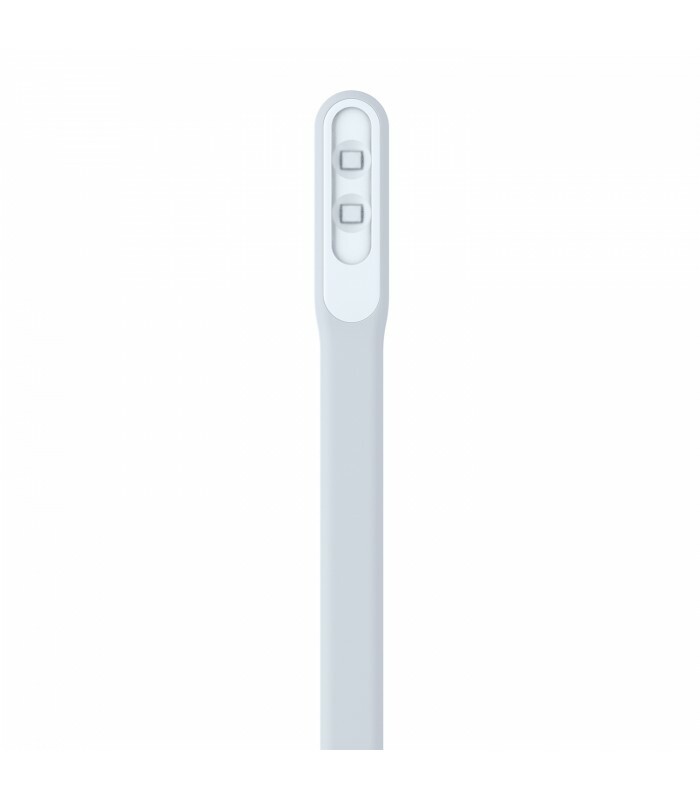 With its slim body finely crafted of matte silicone, reCharge fluidly bends in any direction to cast a bright white beam wherever needed. 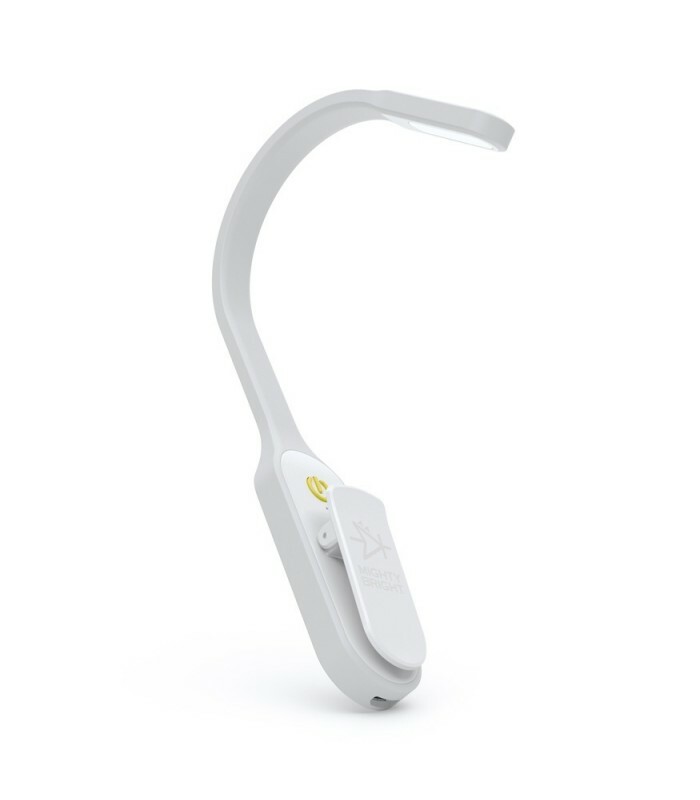 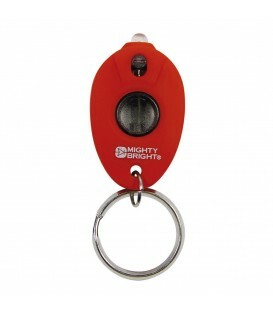 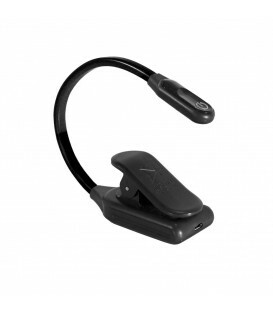 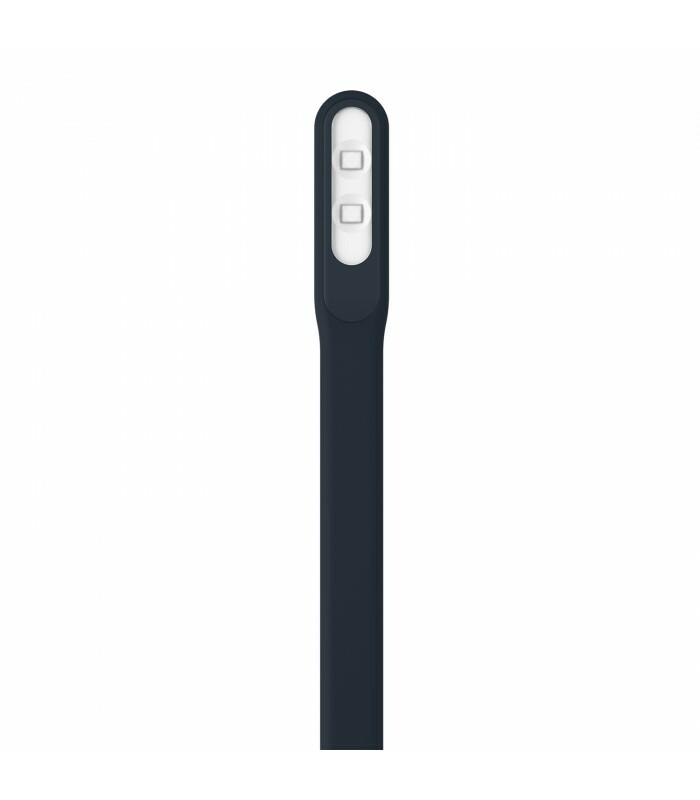 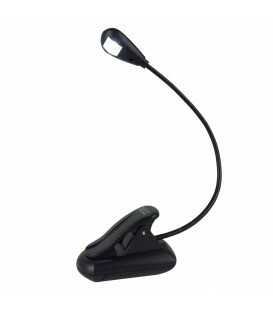 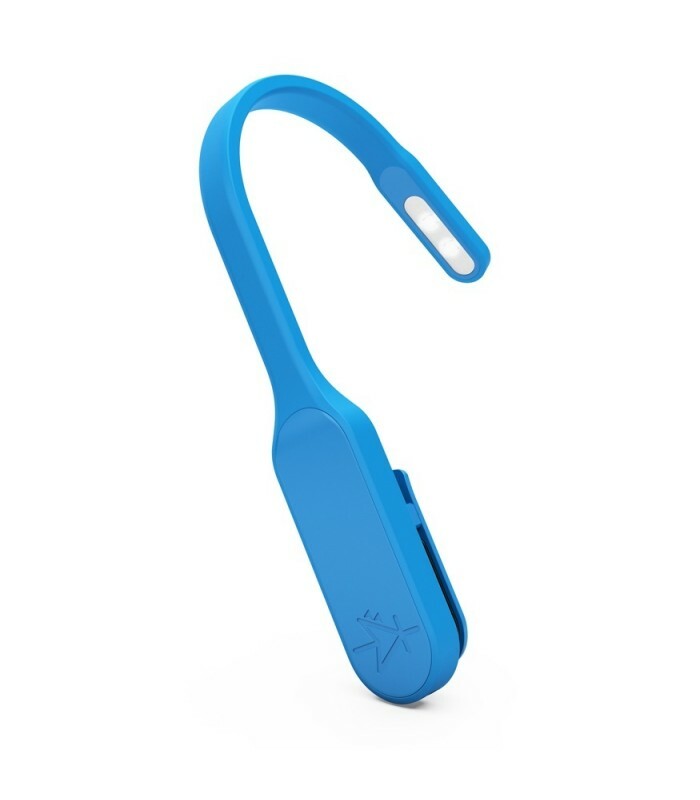 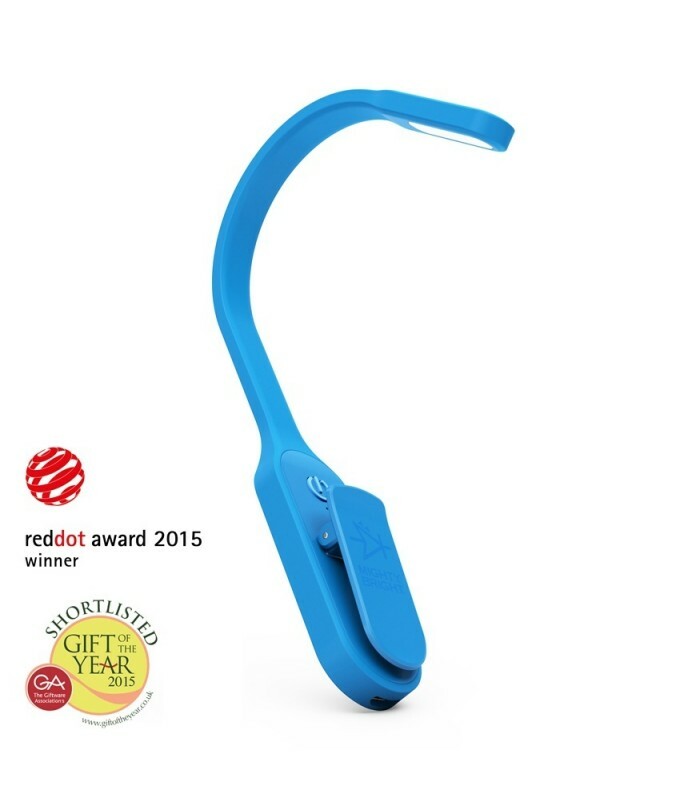 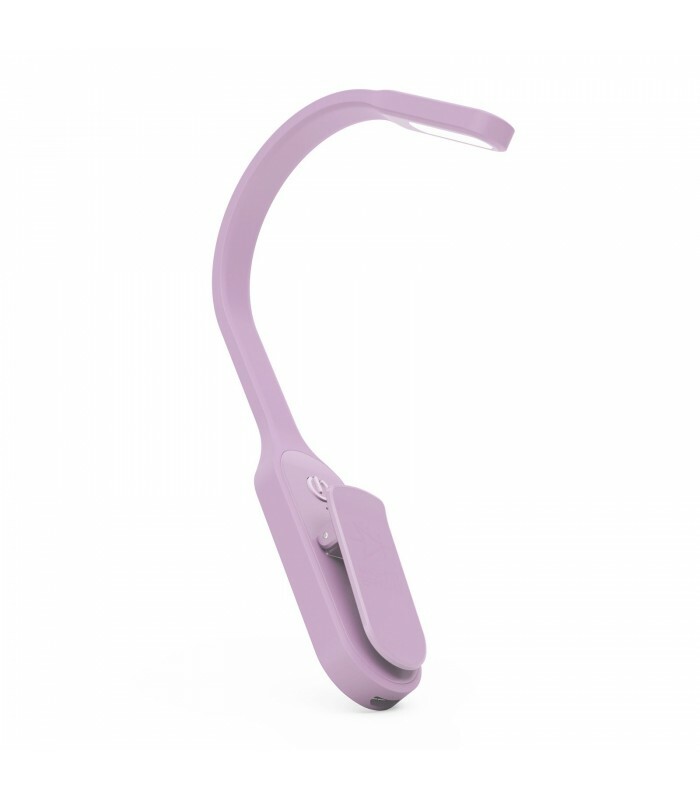 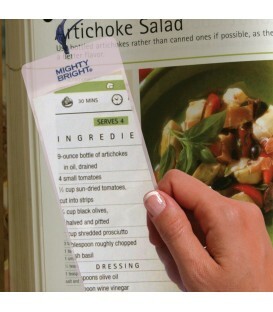 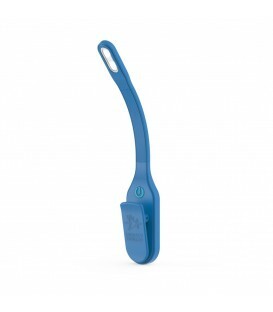 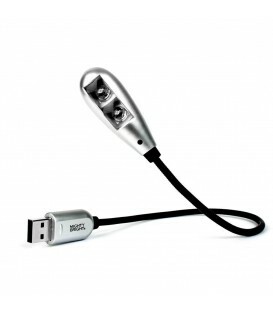 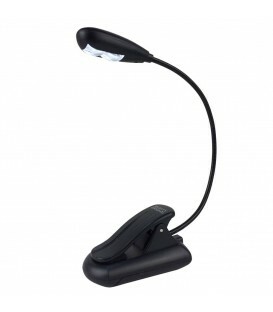 Its two LEDs provide ample brightness while its petite clip firmly grasps book pages. 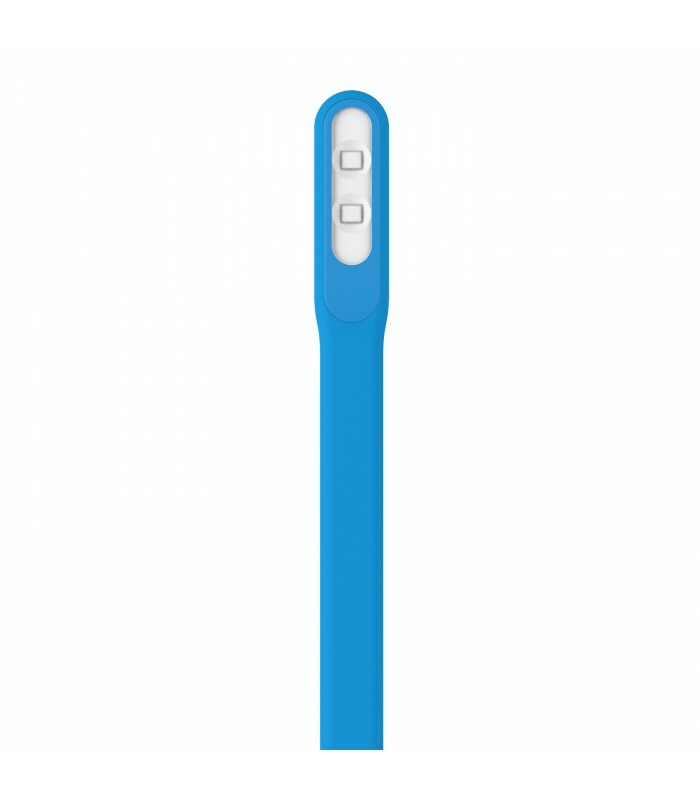 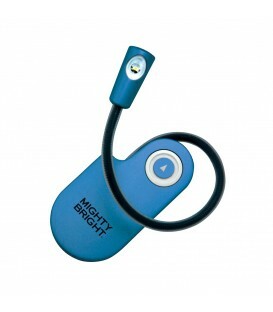 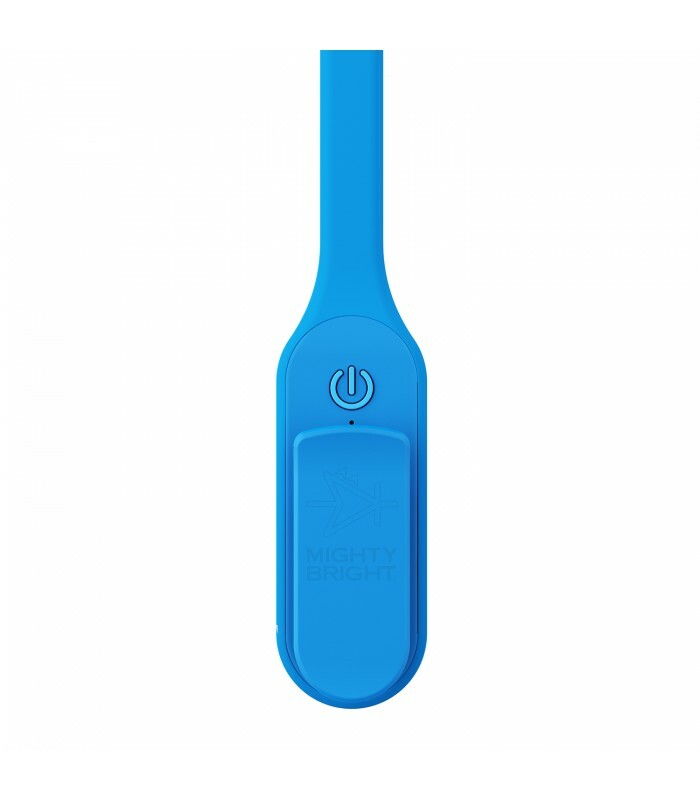 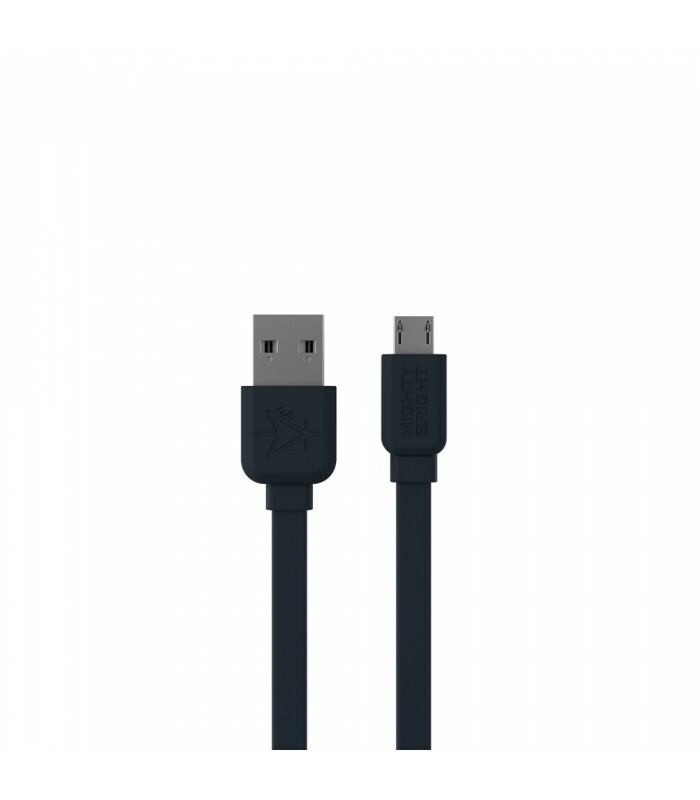 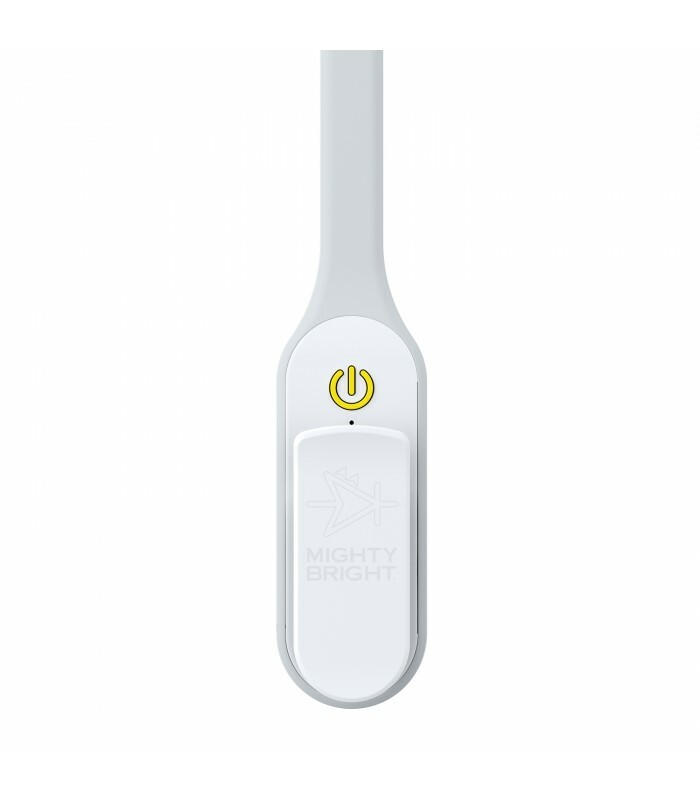 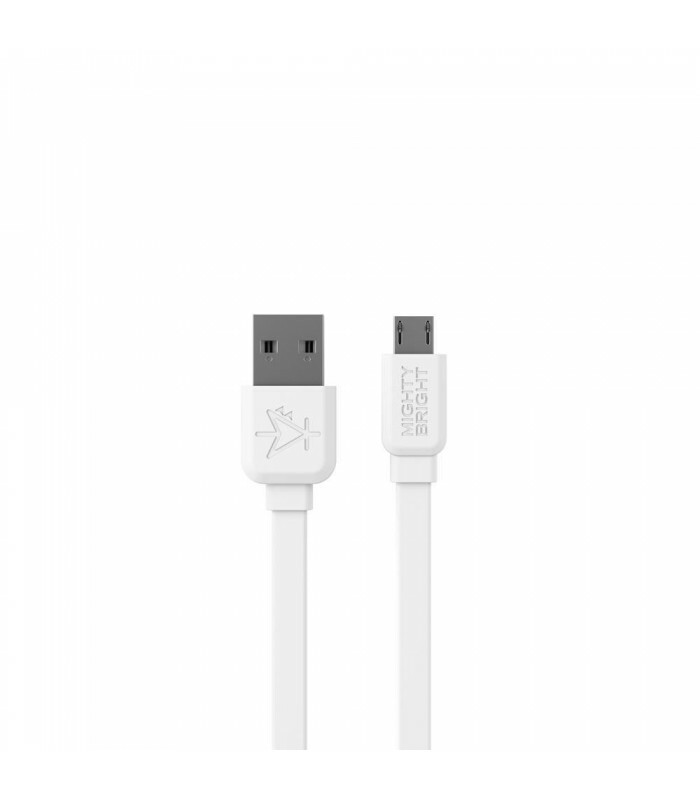 The eco-friendly recharge has a 10 hour battery life and charges via an included micro USB cable.